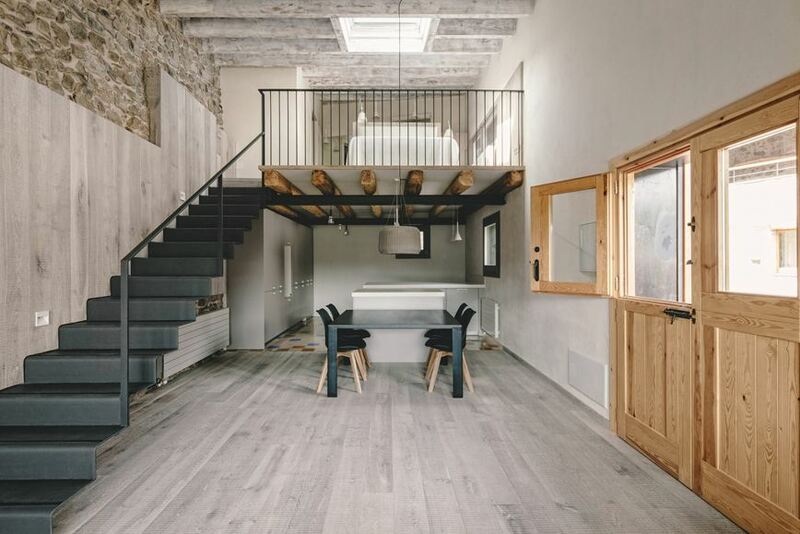 You may remember that I lived in a loft before I moved in with my husband (then boyfriend). 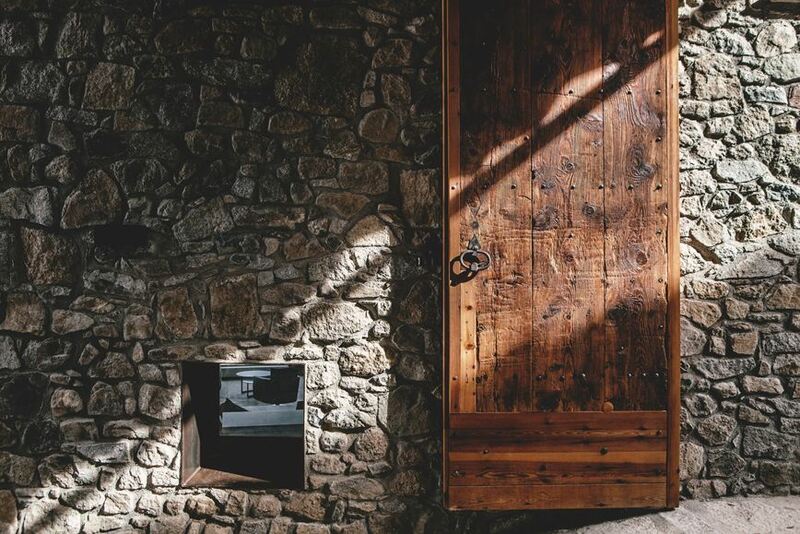 While making the move was certainly worth it, I still miss that wide open industrial space that I had made so perfectly mine. 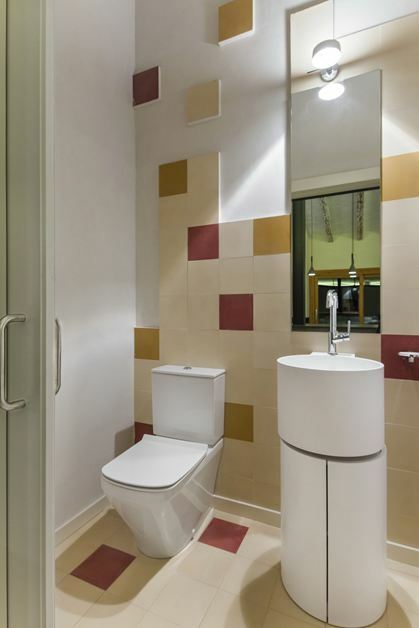 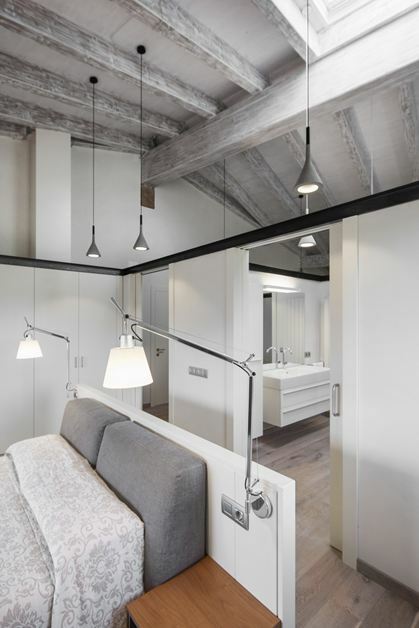 So, as we begin our search for a new apartment in Tel Aviv, I can't help but be drawn to lofts. 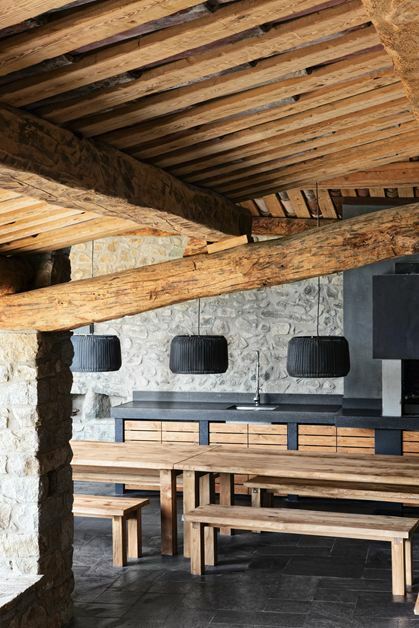 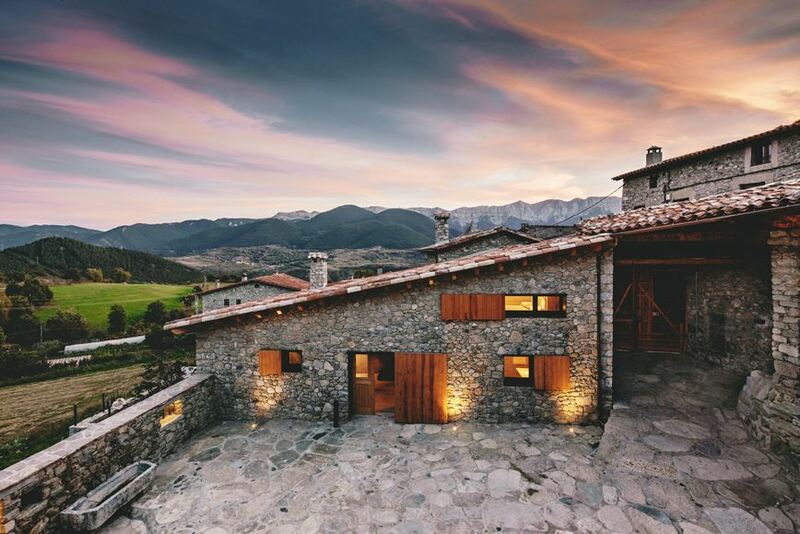 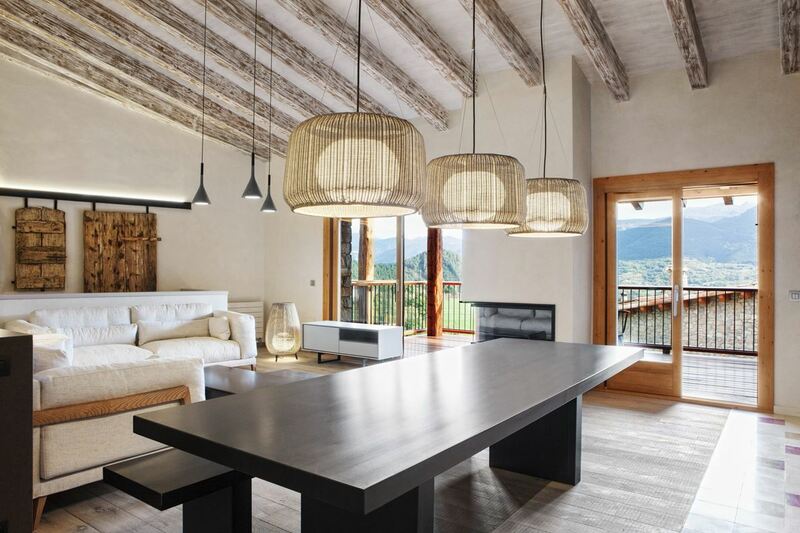 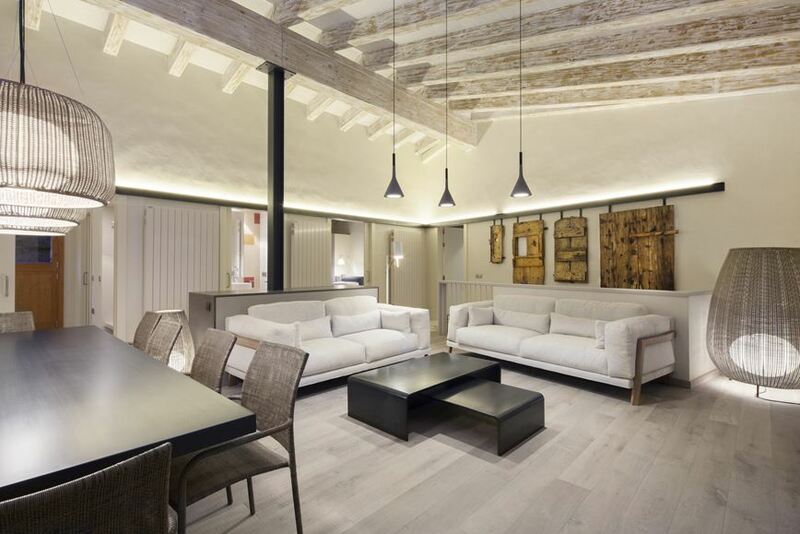 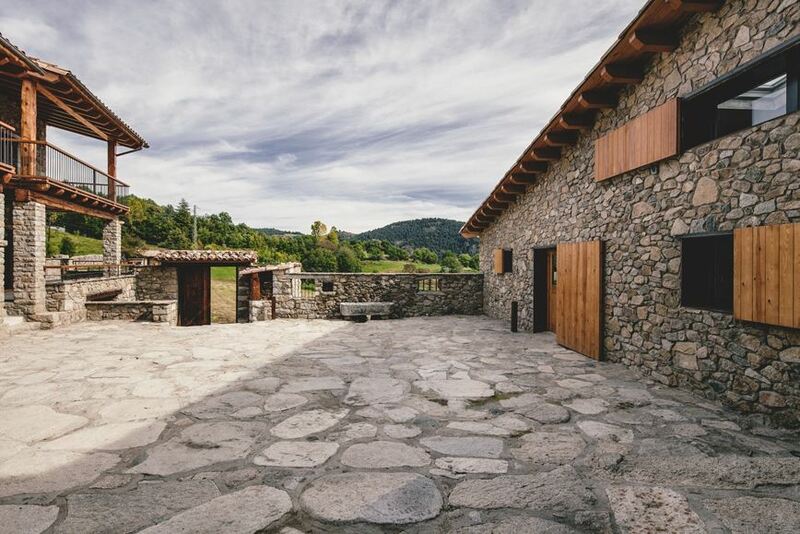 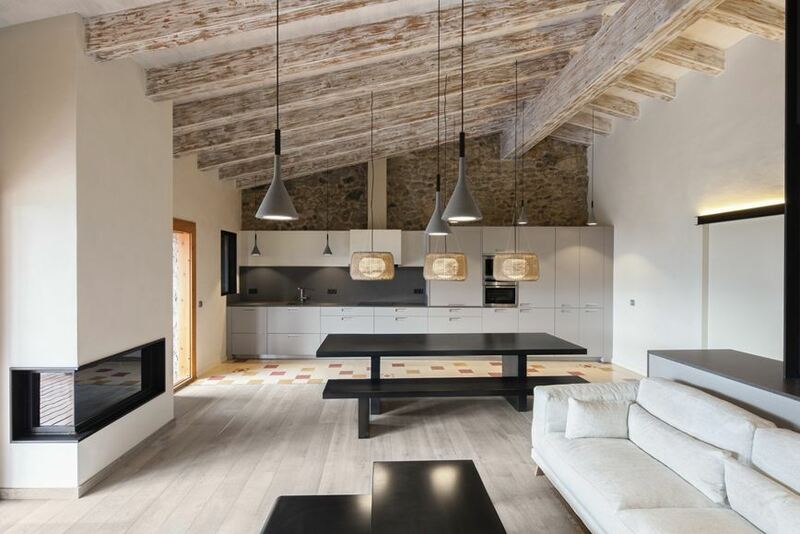 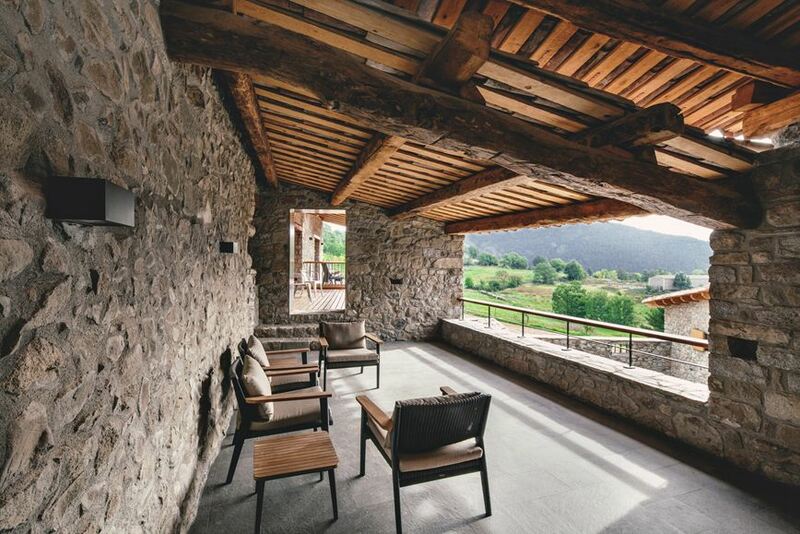 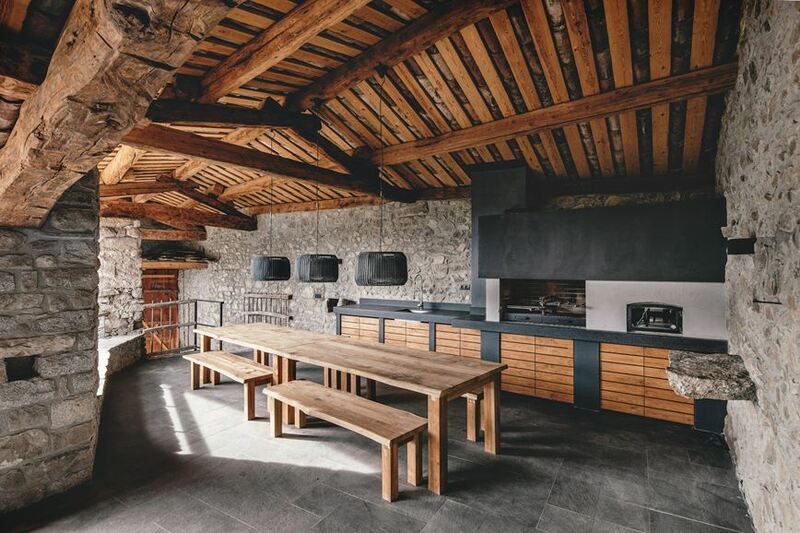 These lofts were completed earlier this year in the small village of La Cerdanya, Spain. 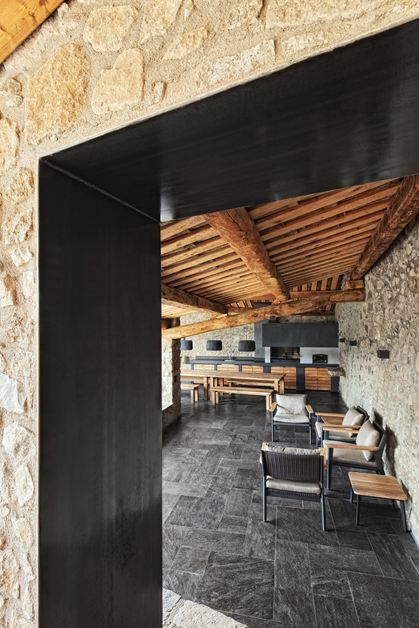 The team at Dom Arquitectura was tasked with rehabilitating a client's a small house and transforming a barn, warehouse and other spaces on the property into guest pavillions. 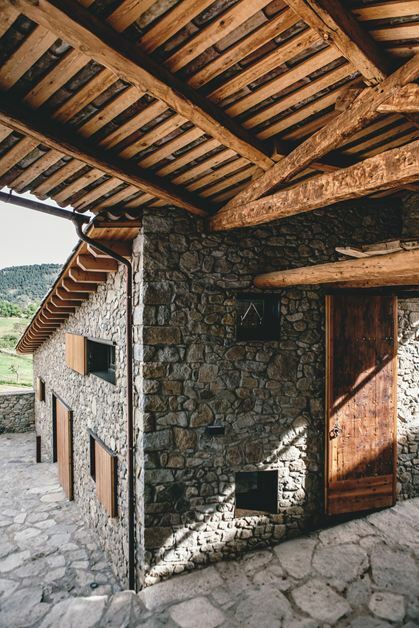 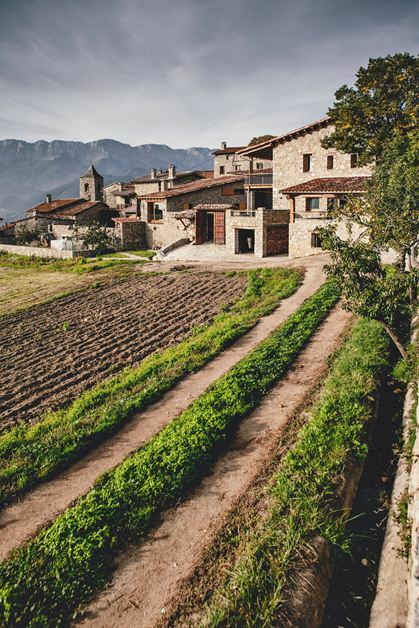 The architects chose to keep the volumes of the existing buildings, rehabilitating their facades and roofs and redistributing all interior spaces, while creating harmony between the rooms and the surrounding rural views. 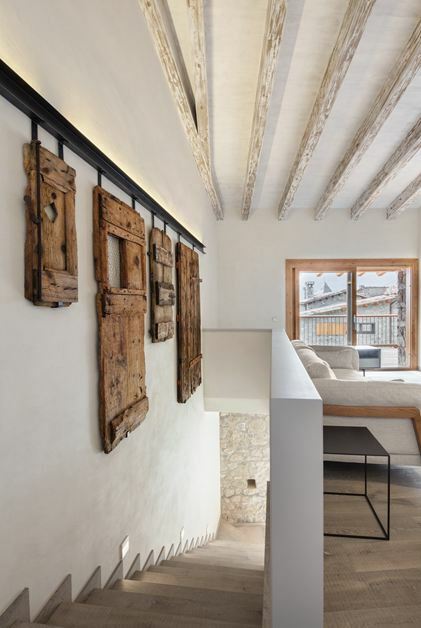 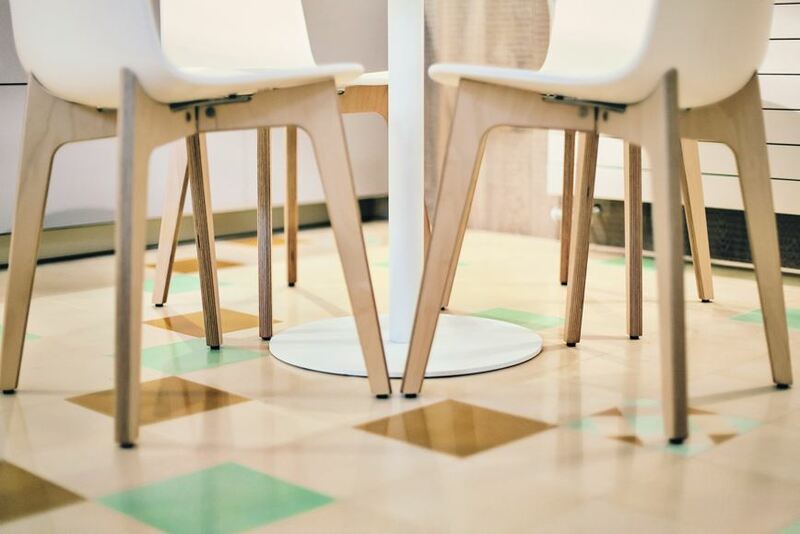 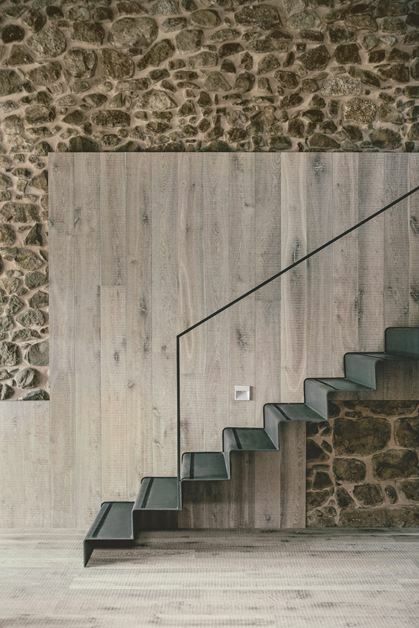 Isn't the contrast between sleek and rustic just beautiful? 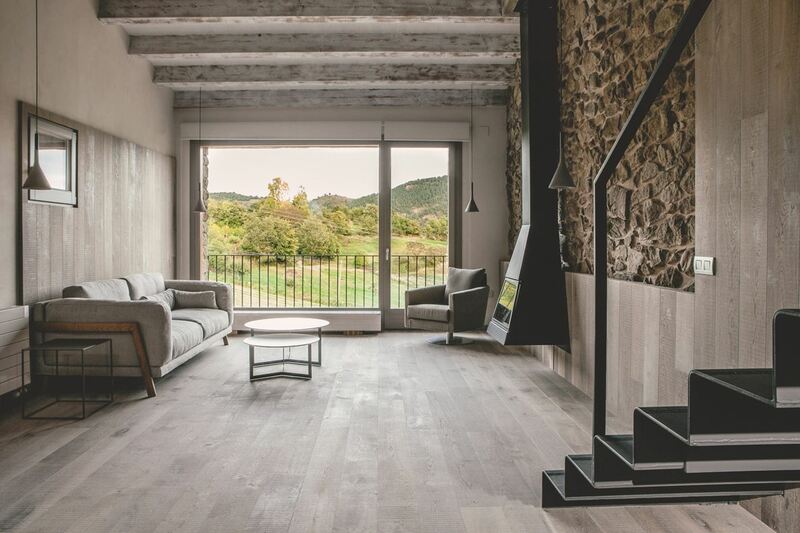 While we won't truly begin the apartment search until we move in a couple of weeks, Mr. Catwalk and I did find a gorgeous vacation apartment to rent for the first two months of our stay in Israel. 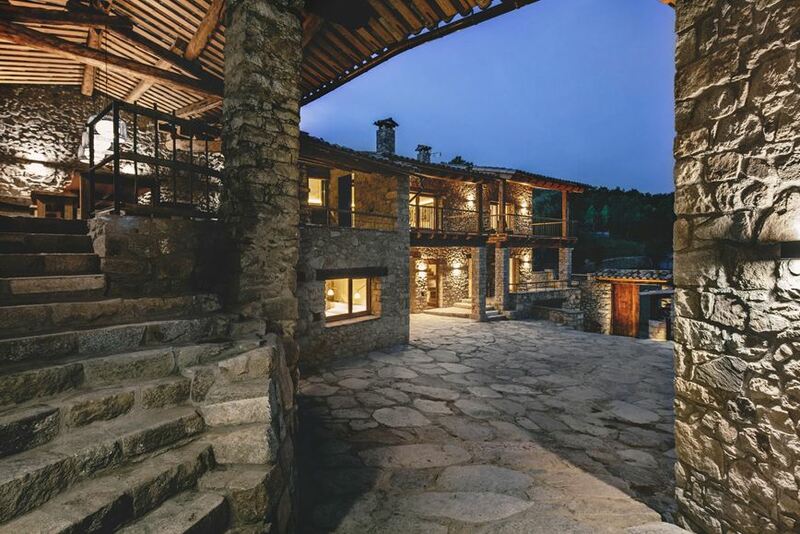 It's not a loft, but it's still pretty awesome, and I'll be sure to tell you all about it next week! 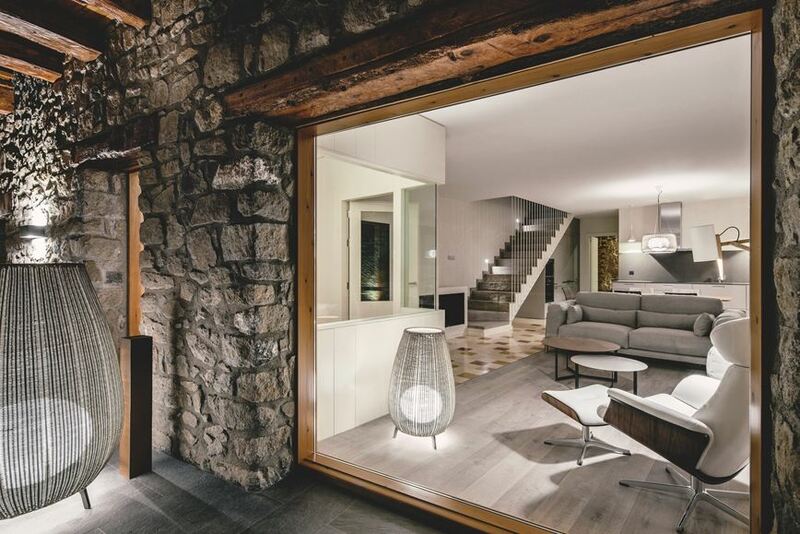 I love the grey interior.